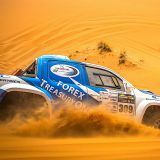 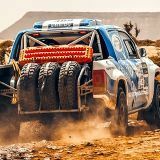 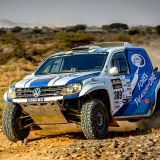 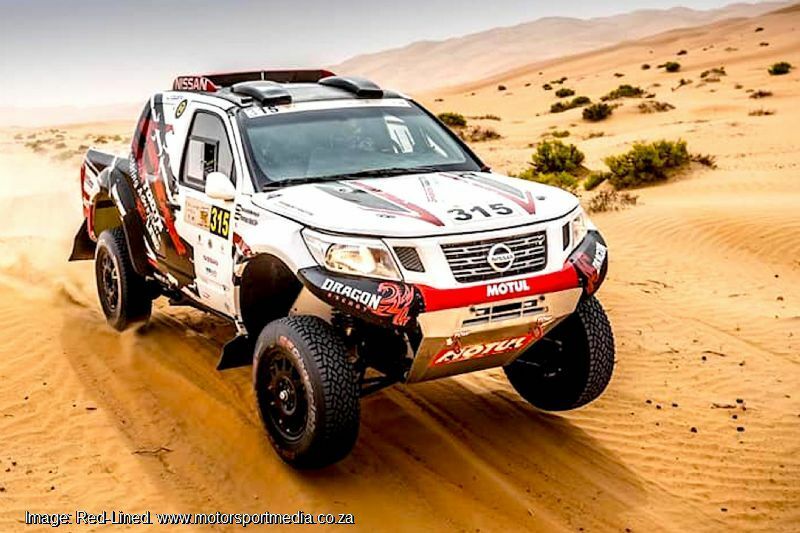 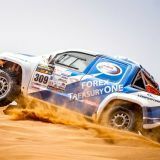 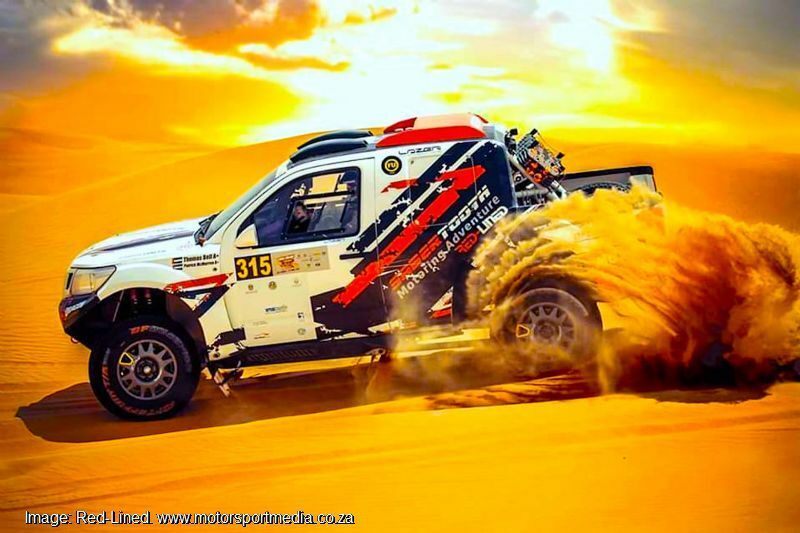 Dubai-based race team Sabertooth Motoring Adventures, which is partnered with South African outfit Red-Lined, has enjoyed a great start to its 2019 international cross country racing season after UAE amateur pairing, gentleman driver Thomas Edward Bell and navigator Patrick McMurren delivered a stunning hat trick of finishes to start off the year. 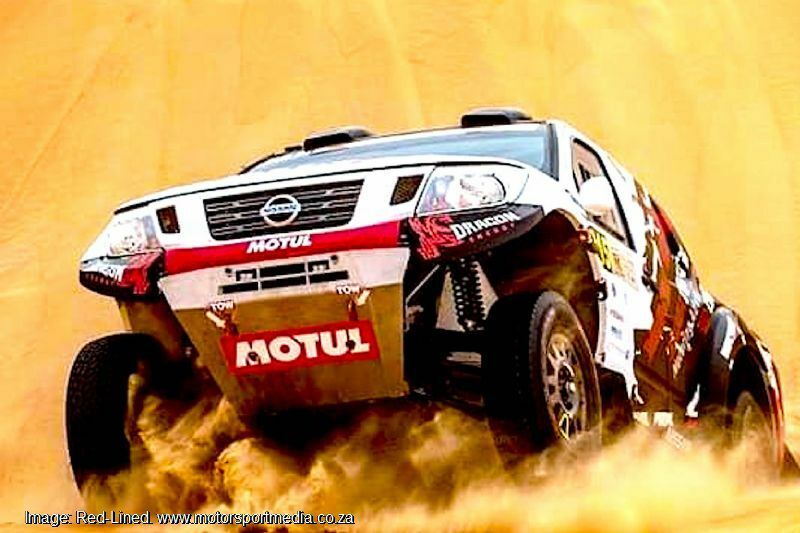 The duo first finished the gruelling Dakar Rally on their first attempt, before completing the Dubai Baja and then ended up with an impressive third in the T1.1 category and ninth overall in this week's Abu Dhabi Desert Challenge aboard their Red-Lined built T1 Nissan Navara. 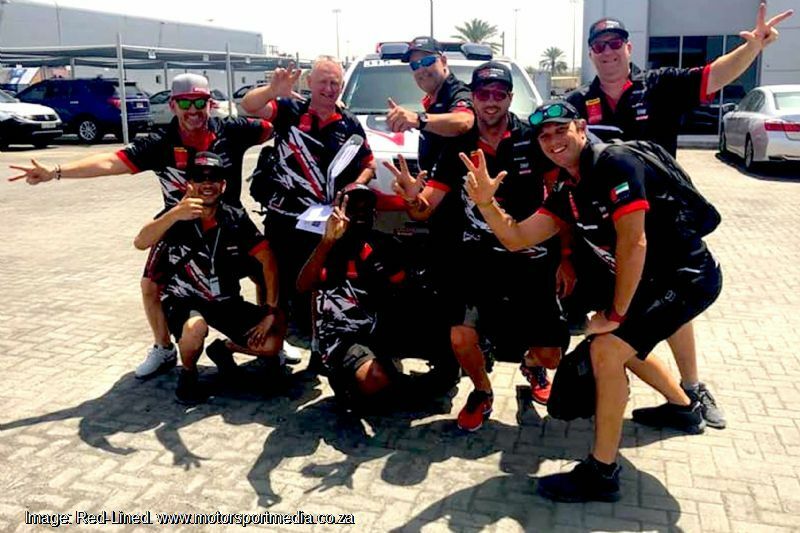 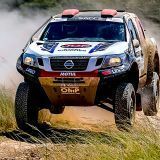 It was a good event overall for Red-Lined Motoring Adventures as teammates, Saudi Arabian Essa Aldossary and his UAE navigator Ali Hassan powered the team’s second T1 Nissan Navara to 12th overall in Abu Dhabi. 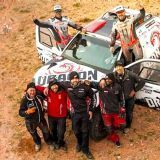 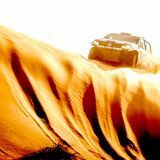 The Sabertooth crew of Bell and McMurren together with the technical support of Red-Lined now head straight to Morocco for the 3000km 8-day Desert Challenge, which takes place over former Paris-Dakar stages across the West African State, including three days in the Sahara Desert from 13-20 April 2019. 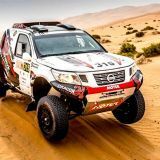 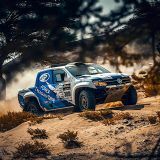 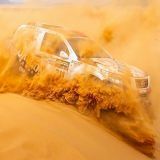 One of the biggest amateur cross country races in the world, the Morocco Desert Challenge is unique in that it is limited only to non-seeded amateur drivers, with the race also marking Dutch rookie Ronald van Loon’s debut in his Red-Lined built T1 Nissan Navara.